(Vitis Vinifera) Very light texture, ideal for oily skins. Blends easily with essential oils and leaves the skin feeling smooth. Priced competitively. 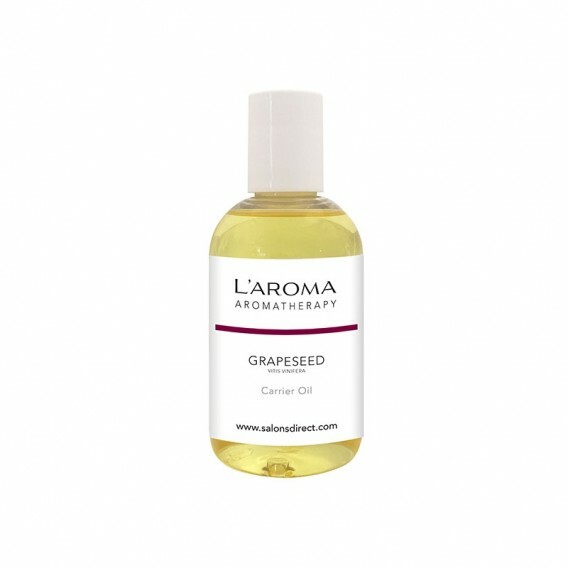 Like the bottle, looks professional, and oil is as good as any other grapeseed oil I've used.